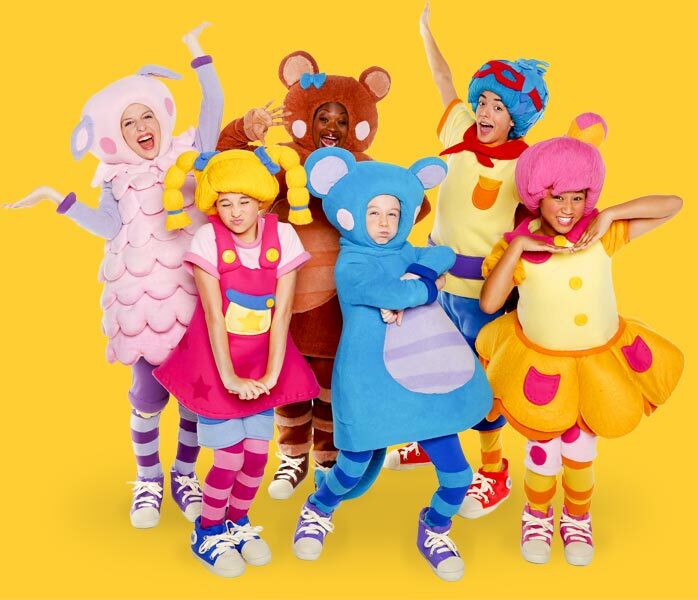 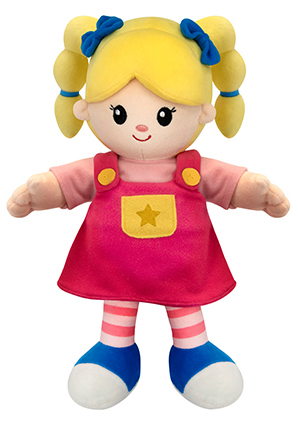 Bring Jack, Eep, Mary, Teddy, Bo Peep and Baa Baa to life with plush dolls! 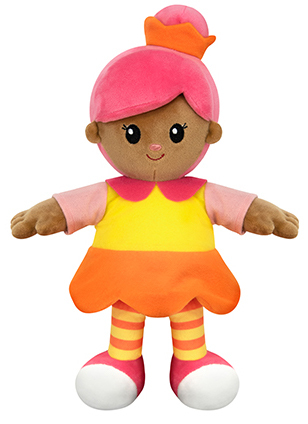 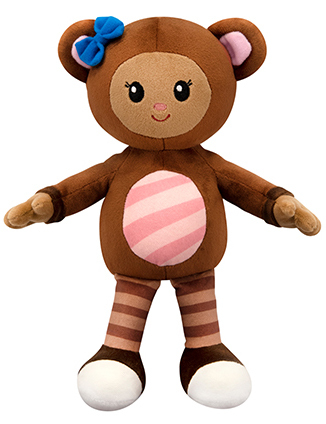 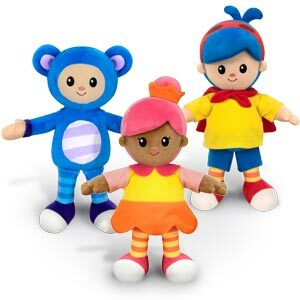 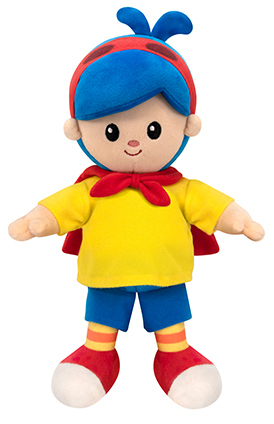 Huggable, soft and durable, each doll features the bright colors and playful shapes children love and recognize from their favorite videos and board books. 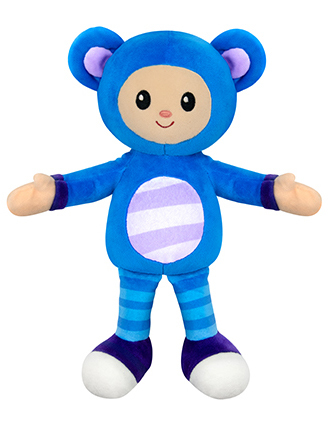 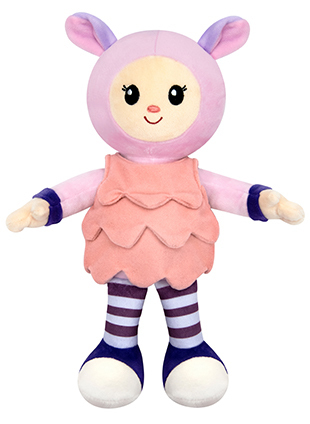 Inspire learning through touch and imaginative play with MGC plush!